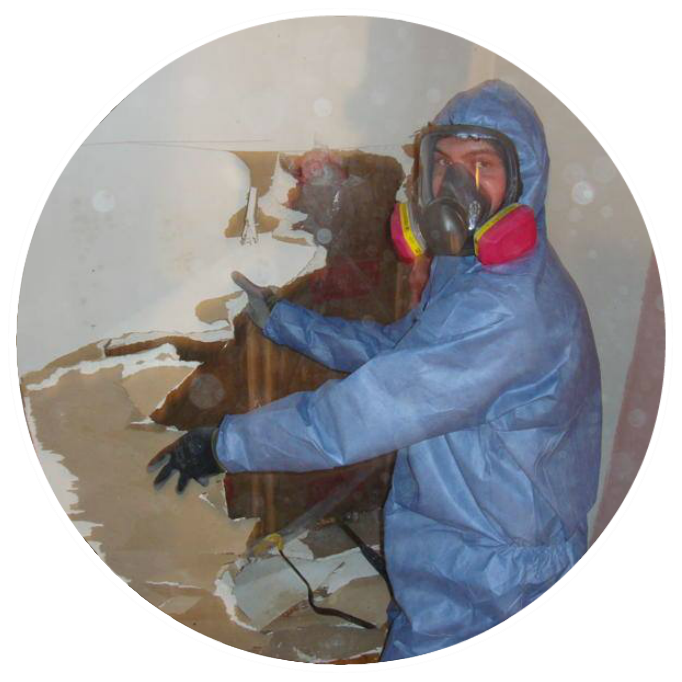 Our certified mold remediation technicians are trained to effectively handle any size of damage. Contaminated materials are removed or remediated according to IICRC guidelines. Reduce moisture levels by running the exhaust fans in bathrooms after showering. Fix plumbing leaks, and replace old pipes as soon as they begin to show signs of aging. Increase the airflow in your home by keeping confined spaces and dark areas well ventilated. When you leave your home for any extended period of time, make sure to turn off your main water source. More than just mold removal, our IICRC Certified technicians have the knowledge and equipment to locate the source, stop the spreading of contaminates, and eliminate the underlying problem.Through timely response and a solid plan, we can prevent your mold disaster from ever happening again. Don't Let One Disaster Turn Into Another! Call Us First - We Can Help! Unsure if you have a mold problem? Even though it may be unseen, there could still be symptoms that you are missing: Are you suffering allergic symptoms? Do you notice a musty smell? Have you recently had any water damage; maybe a leak? 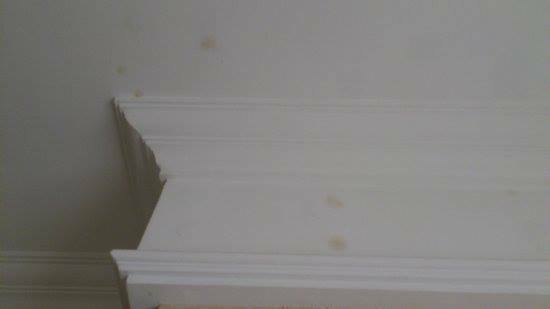 Mold after grows in spots and can vary in appearances. If you can see or smell mold, a health risk may be present. It is not necessary to test to see the type of mold, ANY mold that is present in your home should be removed, yes, even in showers. And fixing the source should always be the next step to prevent any future growth. Mold is present almost everywhere, indoors & outdoors. The spores thrive on moisture and can quickly grow into colonies when exposed to water, spreading throughout a property in as little as 48-72 hours. If you suspect mold in your, don't delay in getting it properly handled. Call the professionals at Arizona Construction and Restoration today. 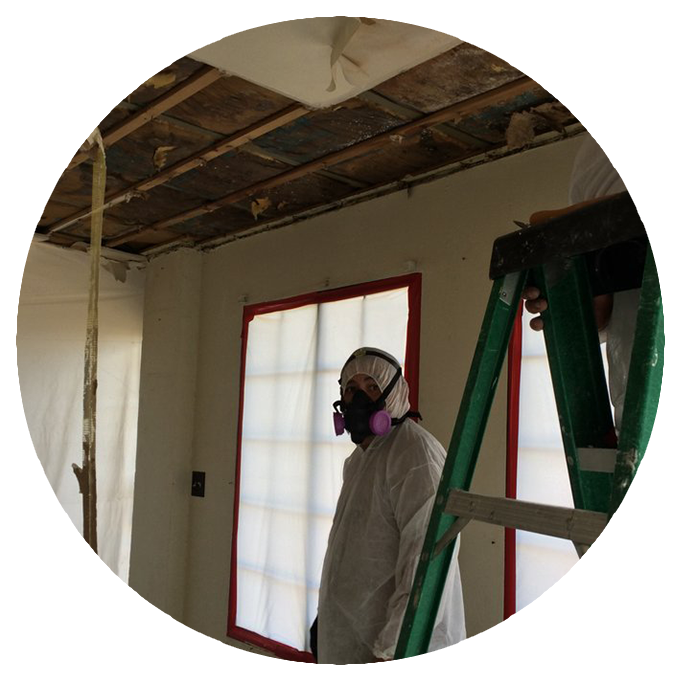 Our expert staff are certified to handle mold emergencies from abatement to remediation.